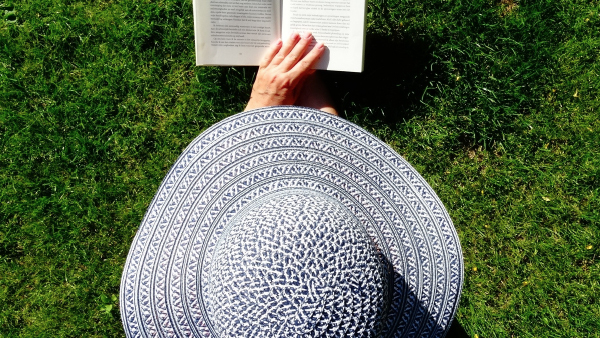 The Water Cohort and the California Water Institute are proud to announce the spring edition of the Water Book Club. The first book club meeting will be Wednesday, Feb. 13. The book club will be reading “Chasing Water: A Guide for Moving from Scarcity to Sustainability” by Brian Richter. 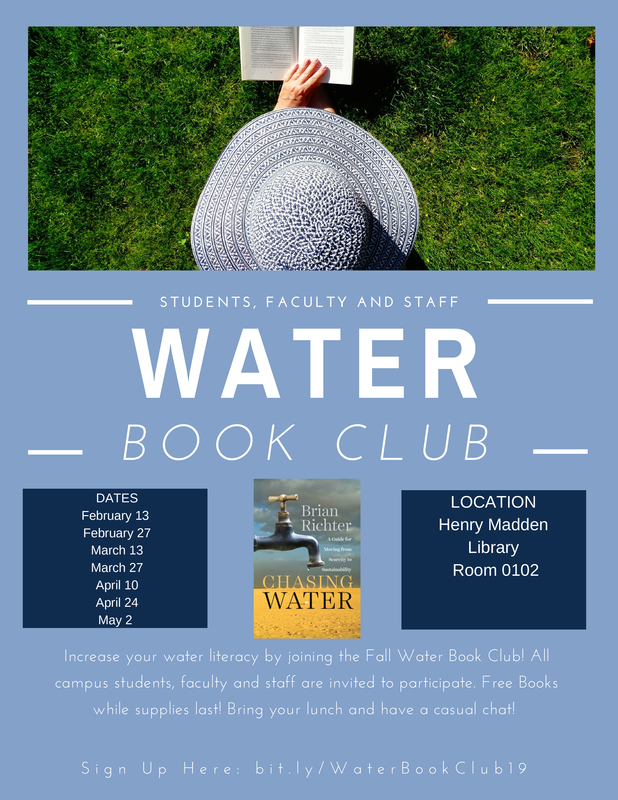 The book club is open to all faculty, students and staff at Fresno State that want to learn more about water. Electronic and hard copy books will be available at no charge to participants. Register today to reserve your copy. In addition to bi-weekly no-host lunch meetings, at the end of the book club members will have a chance to meet and discuss the book with the author himself. Brian Richter will visit the Water Book Club members on May 2.